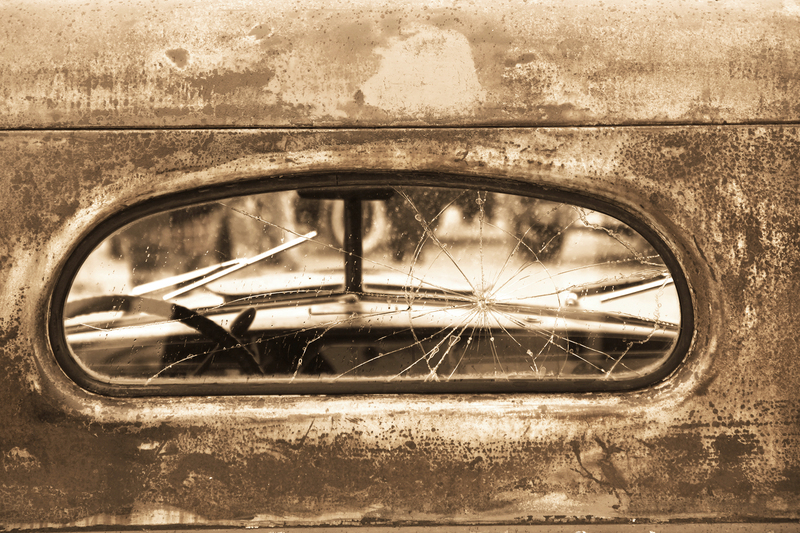 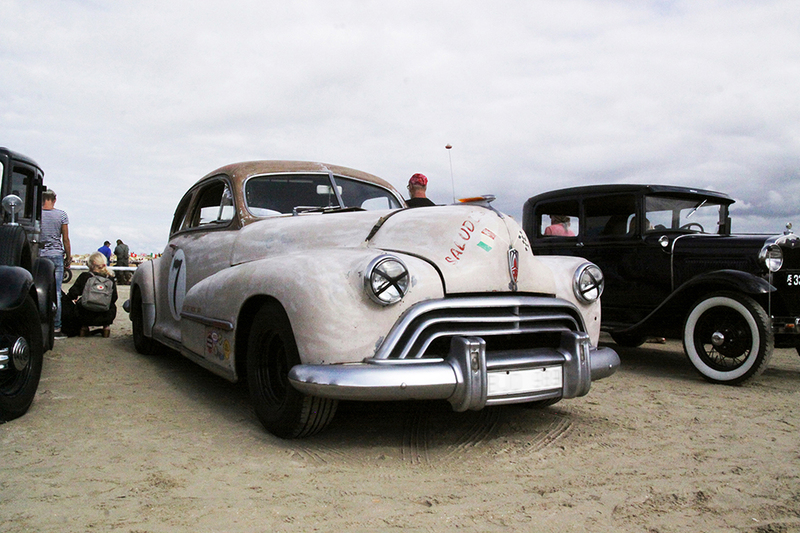 Inspired by an original classic event, the Rømø Motor Festival is well on the way to becoming a classic of its own! 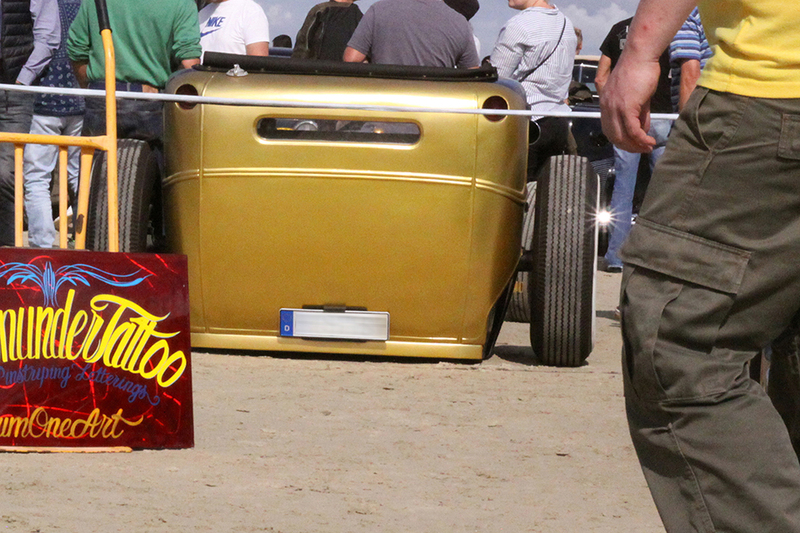 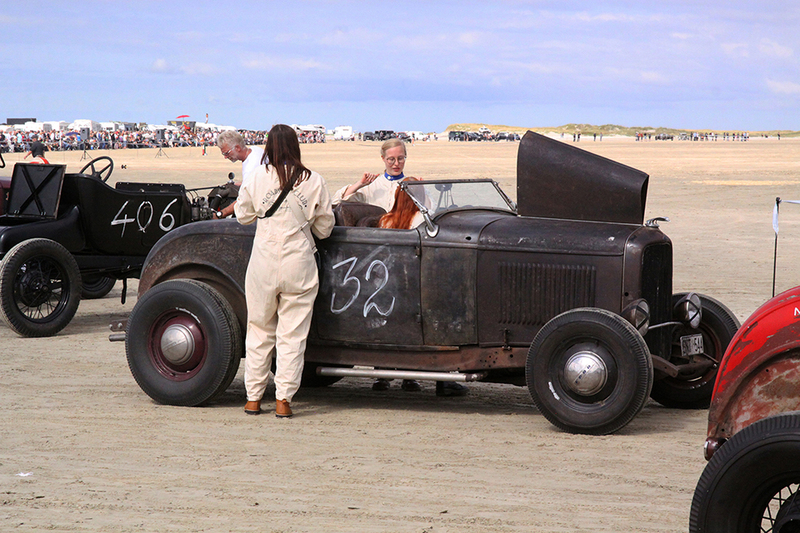 For the third time, the hot rod and custom cars scene got together for an impressive racing weekend on the North Sea island of Rømø. 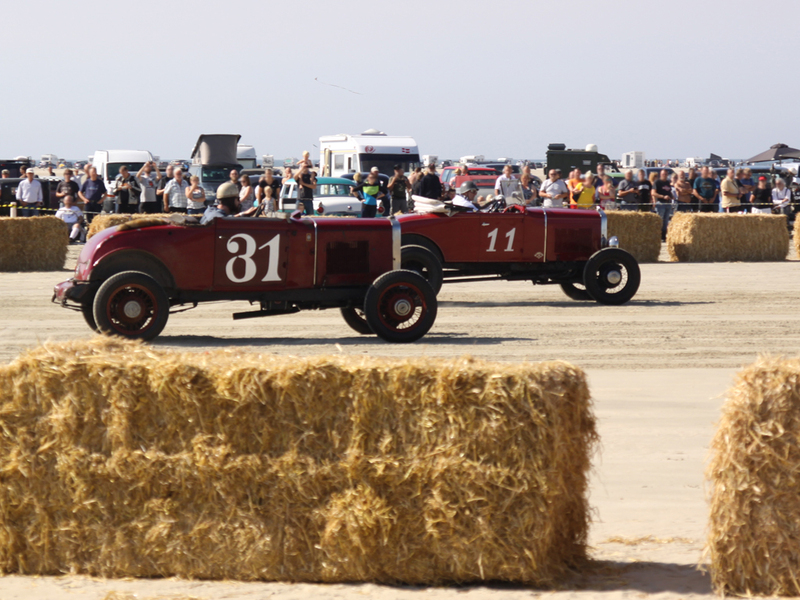 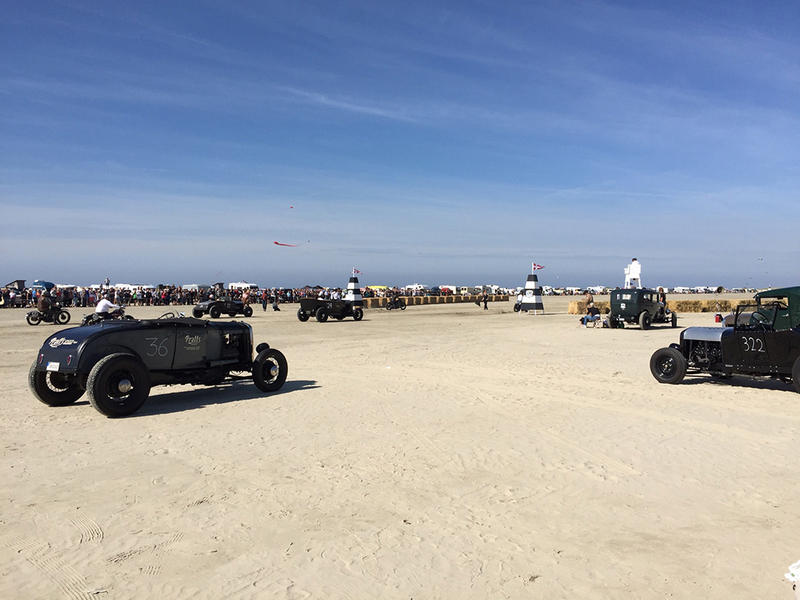 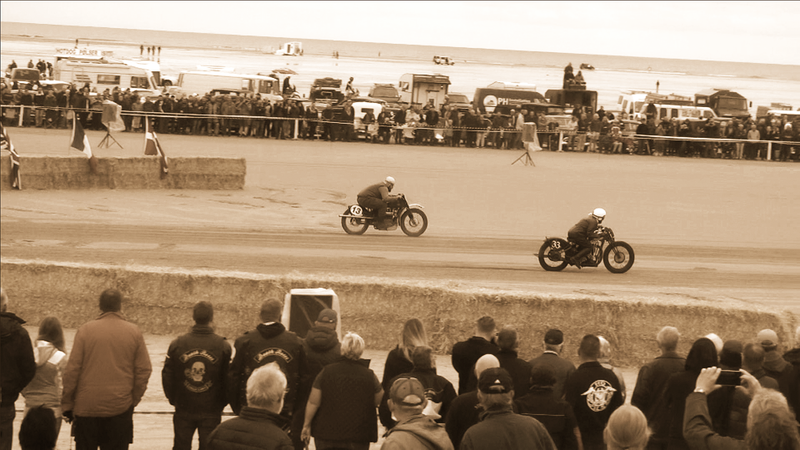 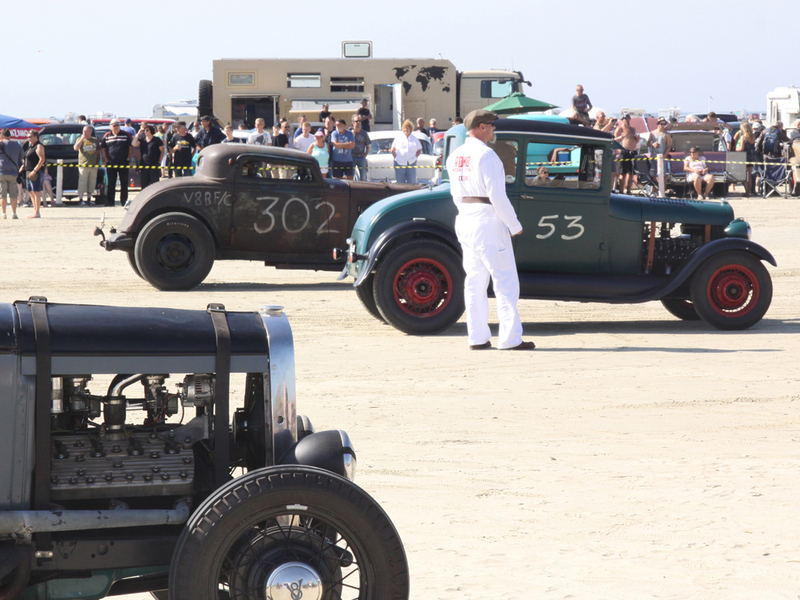 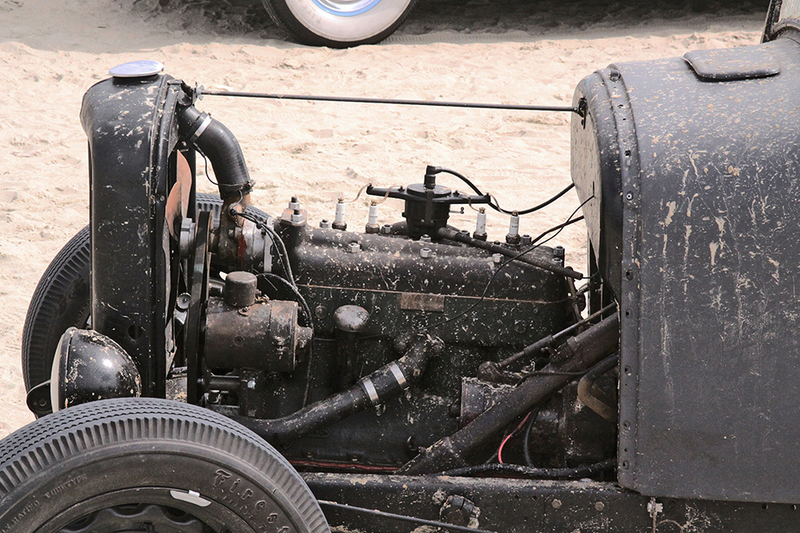 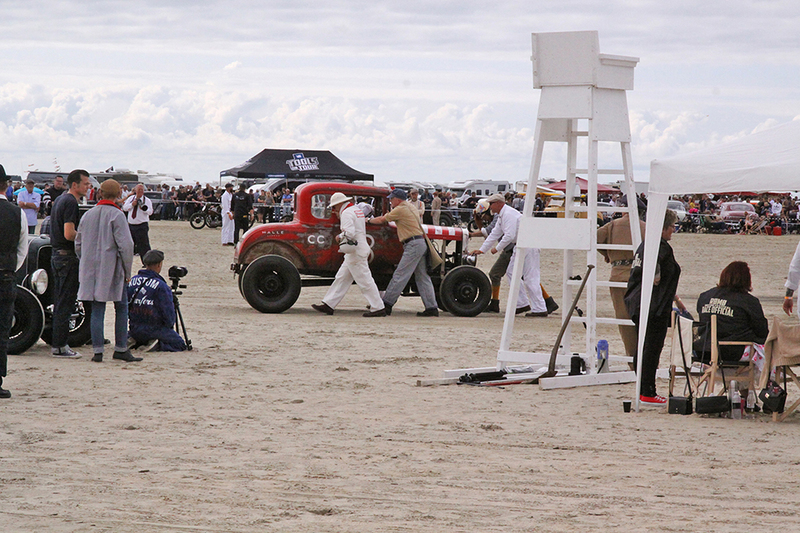 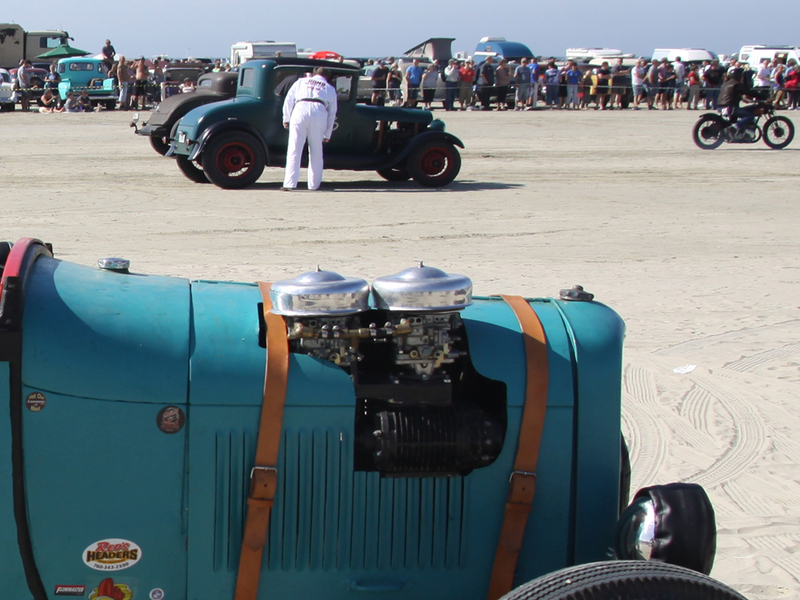 This motor festival, run on the broad, sandy Lakolk beach is the recreation of a historic motor race that took place between 1919 and 1924 on the neighbouring island of Fanø. 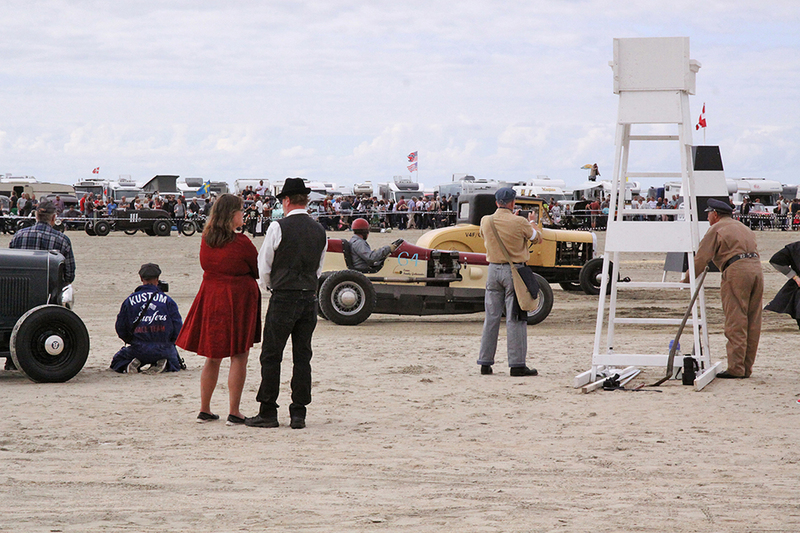 In the meantime, the event draws increasing numbers of participants and masses of spectators: thousands of people enjoyed the “horsepower spectacle” on September 1, soaking up the sunshine and strolling across the vintage parking area to view the original custom cars and cult vehicles, from low riders to hot rods. 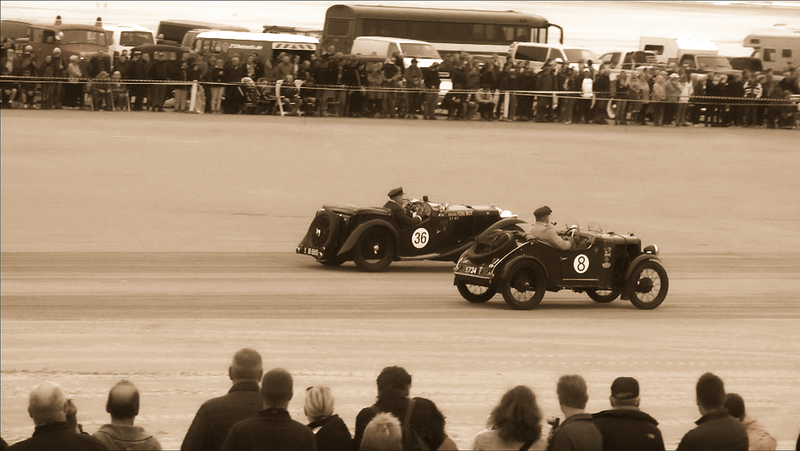 For the acceleration races, cars and motorbikes – all pre-war models – competed in pairs over the furlong stretch. 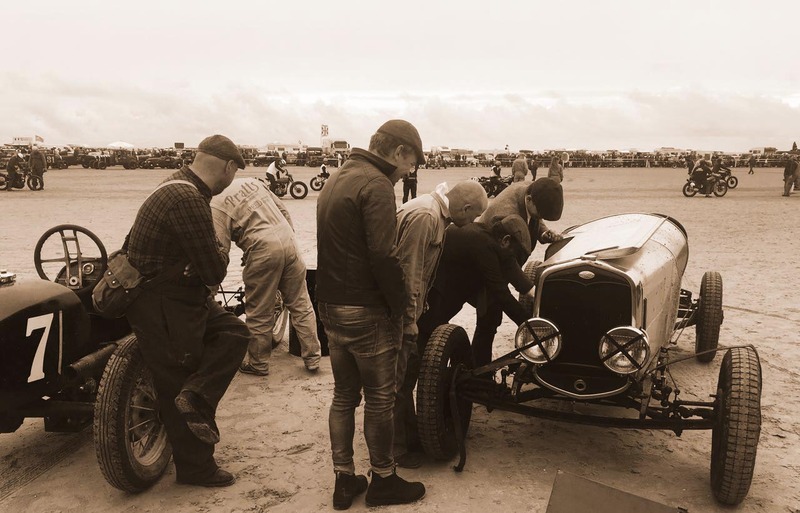 True to the original contemporary style, not only the racing cars but also the drivers and mechanics appeared in the appropriate clothes and styling. 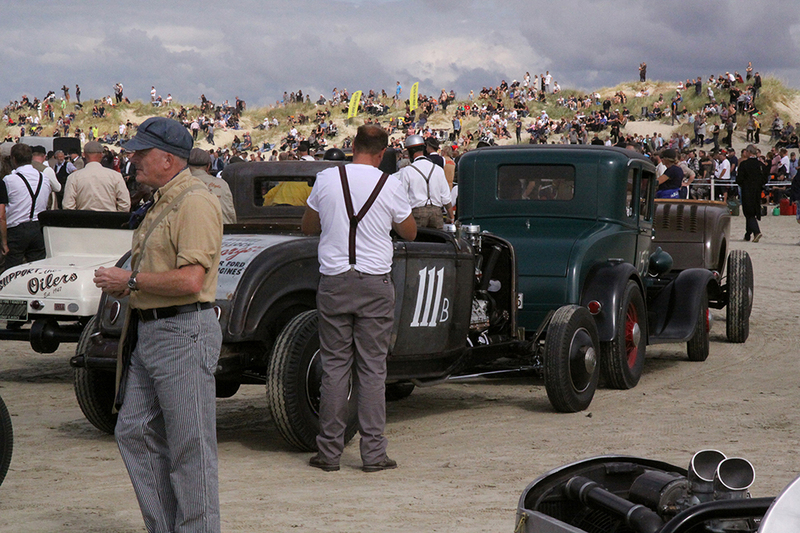 Anne Charlotte Genz was also present at Lakolk, but this busy lady didn’t have much time to spare as her apartment complex was again fully booked out for this third Rømø Motor festival. 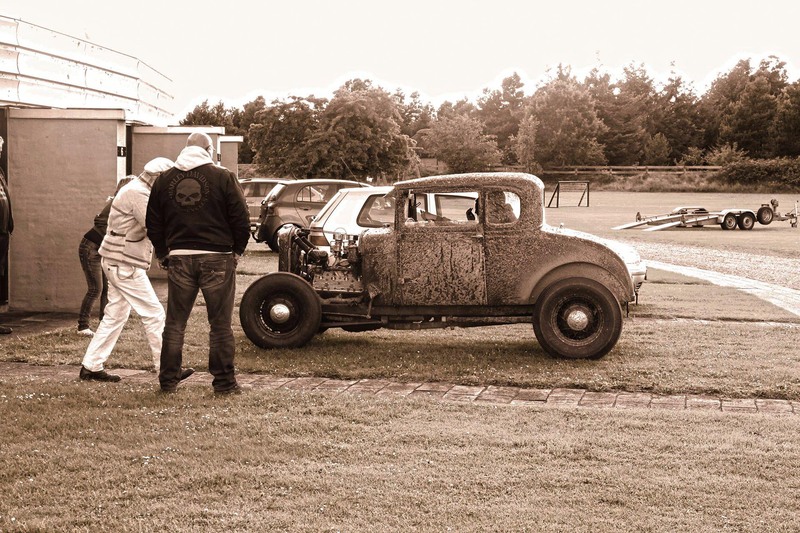 For the Rømø Motor Festival, Genz Appartments again was a hotspot for classic car enthusiasts. 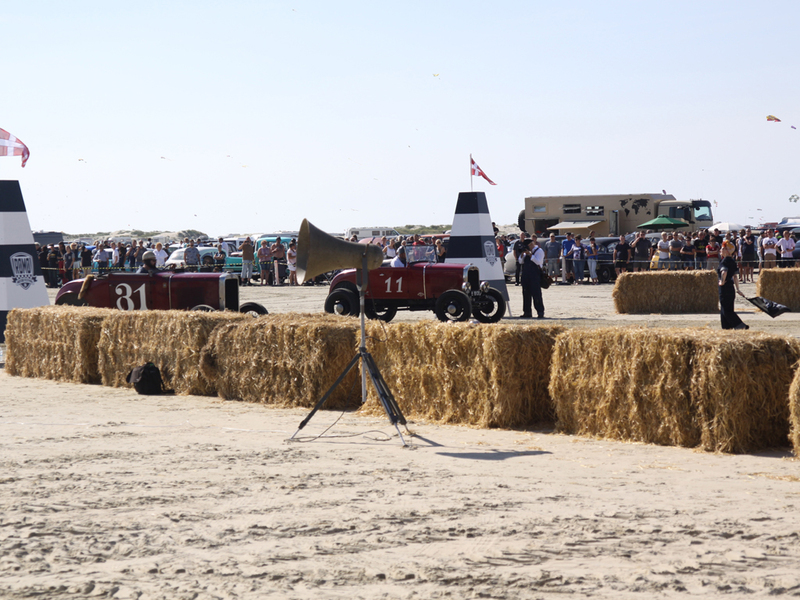 Participants and spectators had booked well in advance – a wise decision: From 8 to 10 September, our small island was bursting at the seams and filled with rich engine sounds. 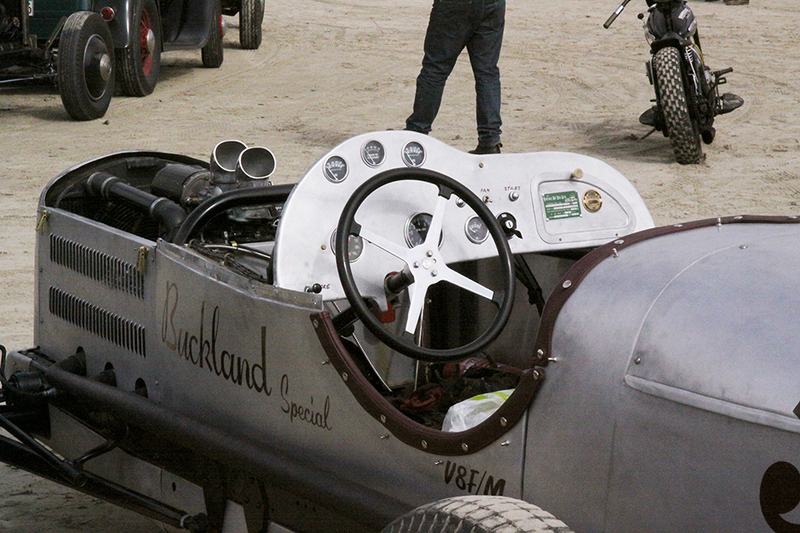 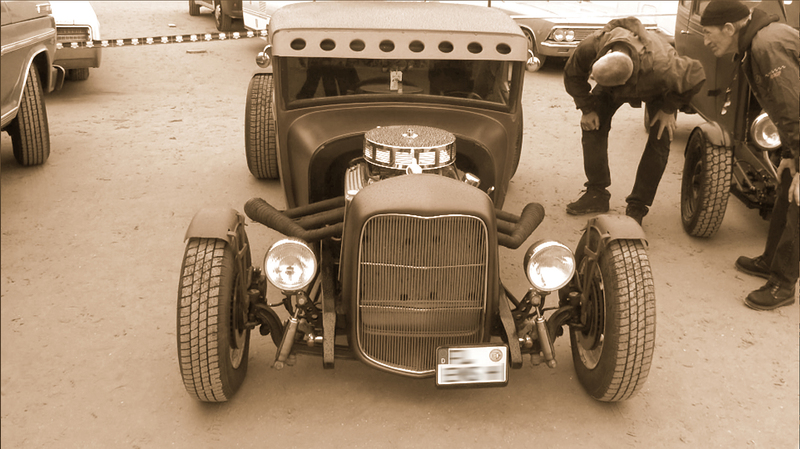 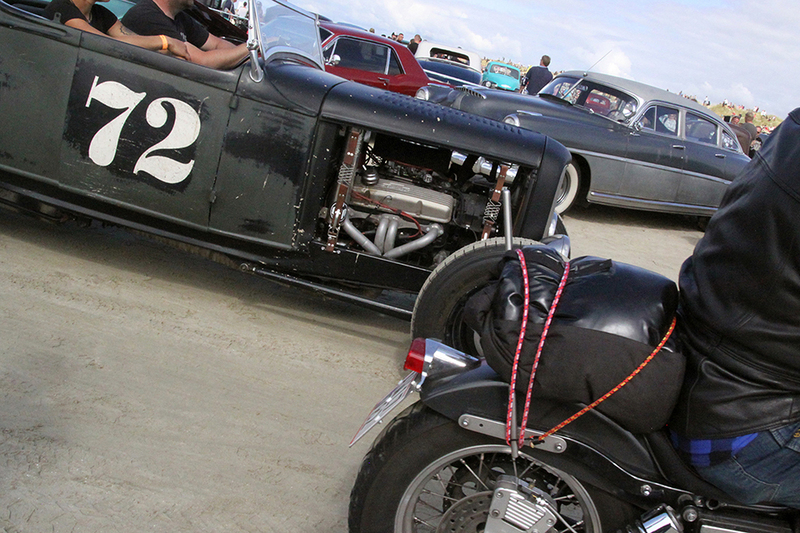 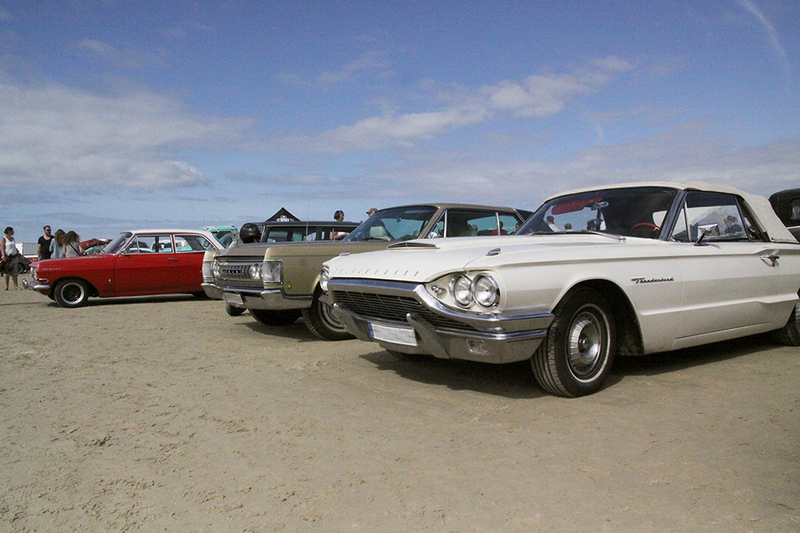 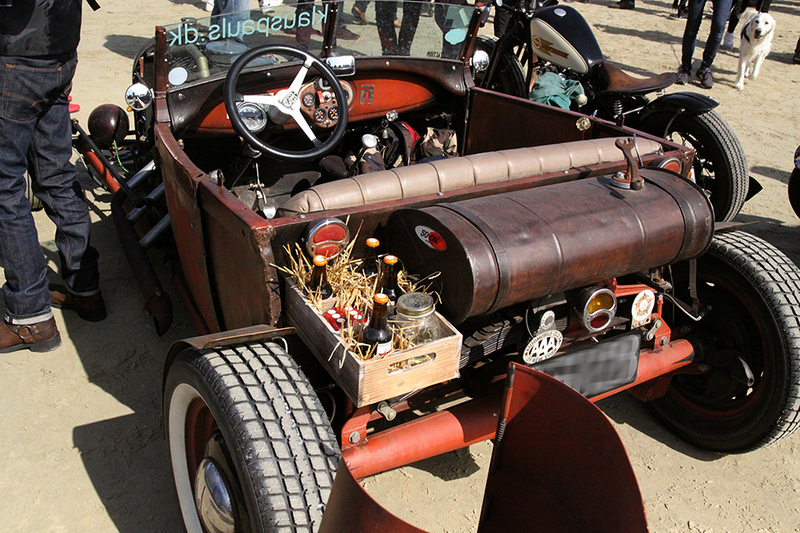 In its second year, the Rømø Motor Festival has already grown visibly. 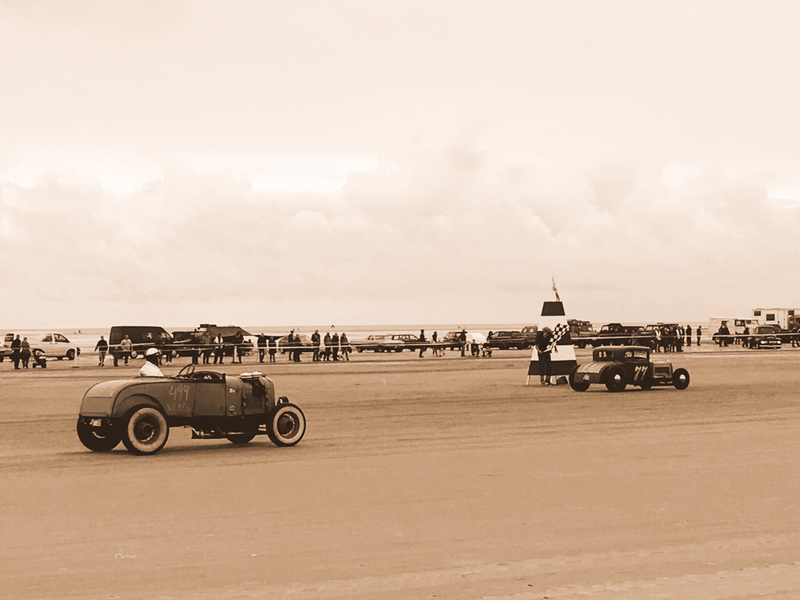 The cars bringing all those interested in watching the race event on Lakolk beach lined up to the dam. 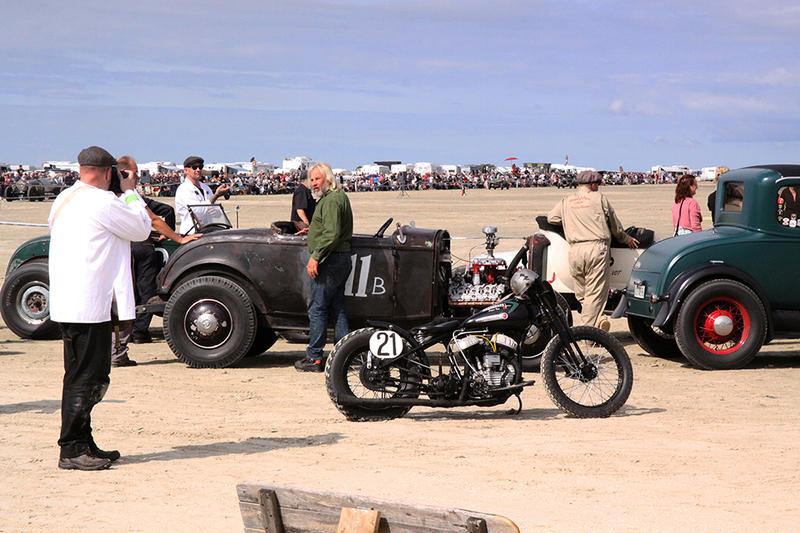 Inspired by a historic car race which took place on the island of Fanø from 1919 to 1924, cars and motorcycles from the time before 1939 raced against each other over the furlong distance. 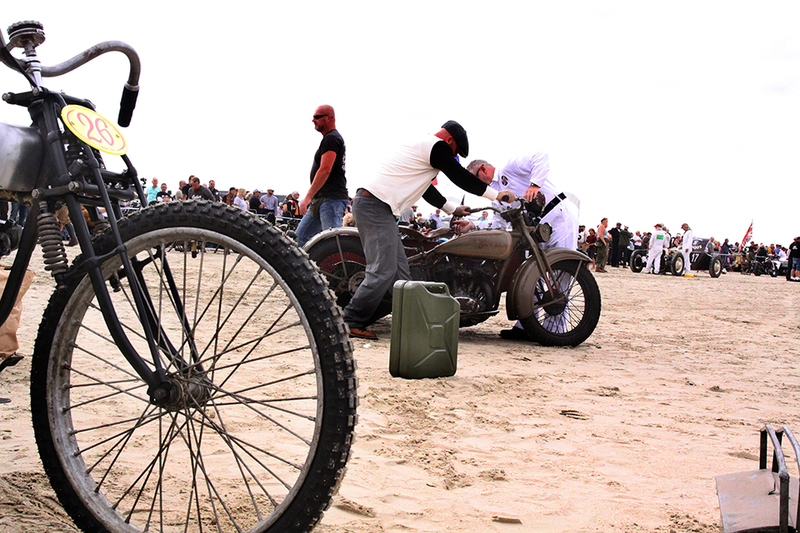 A spectacular event with a very special atmosphere, created by the unusual venue on the beach and the participants’ authentic clothes. 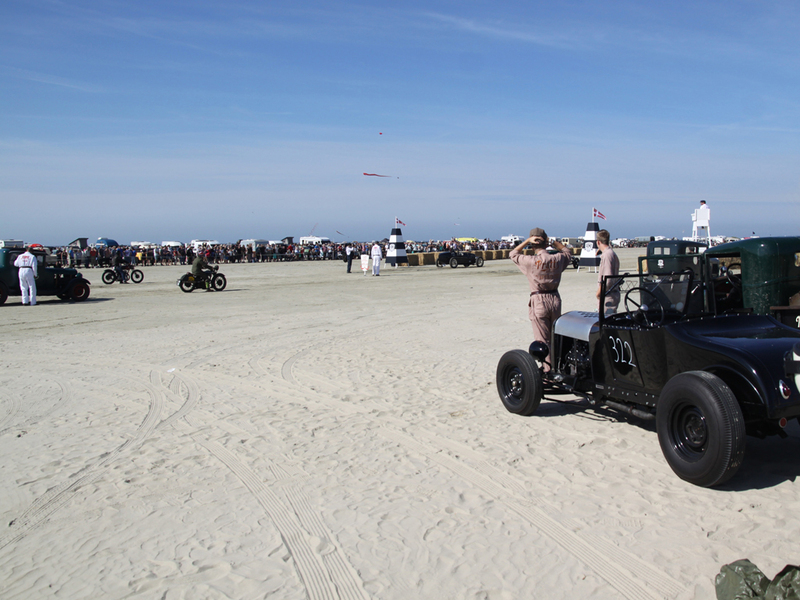 Classic cars could not only be marveled at in the “Vintage Parking” zone on the beach, but also at Genz Appartments: Lots of guests had brought their classic cars – the best opportunity for “engine talks” after the races. 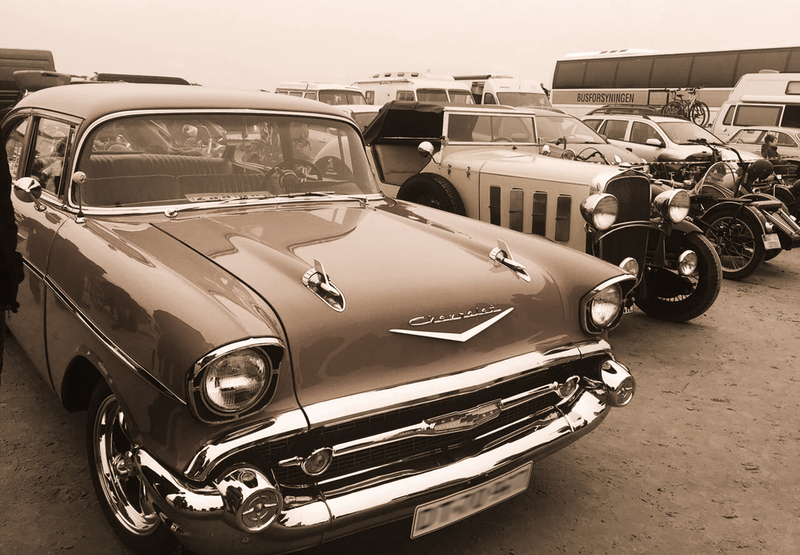 Take a break from everyday living – at most attractive prices when booking al least 3 weeks. 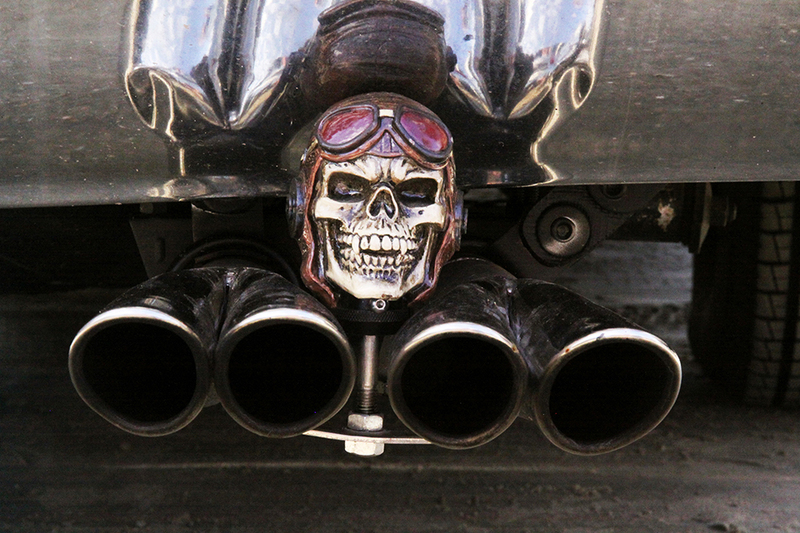 The longer you stay, the more you save! 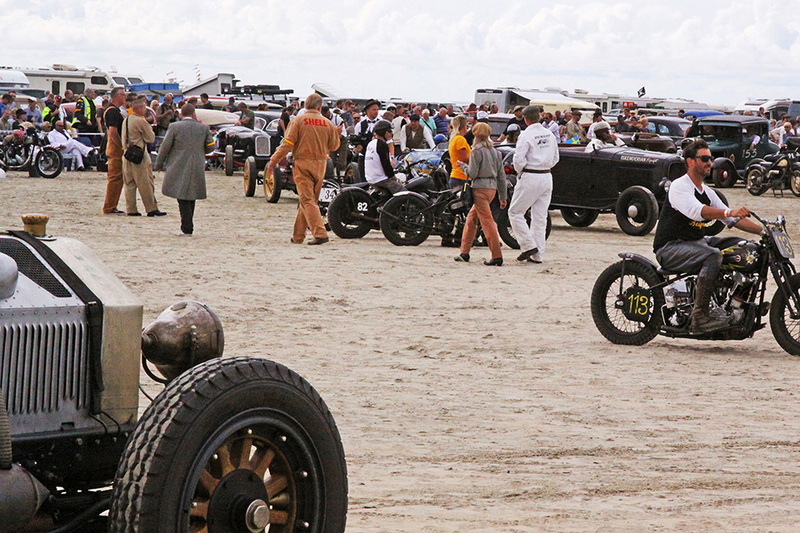 When spring turns into summer, the island of Rømø shows its most beautiful sides. 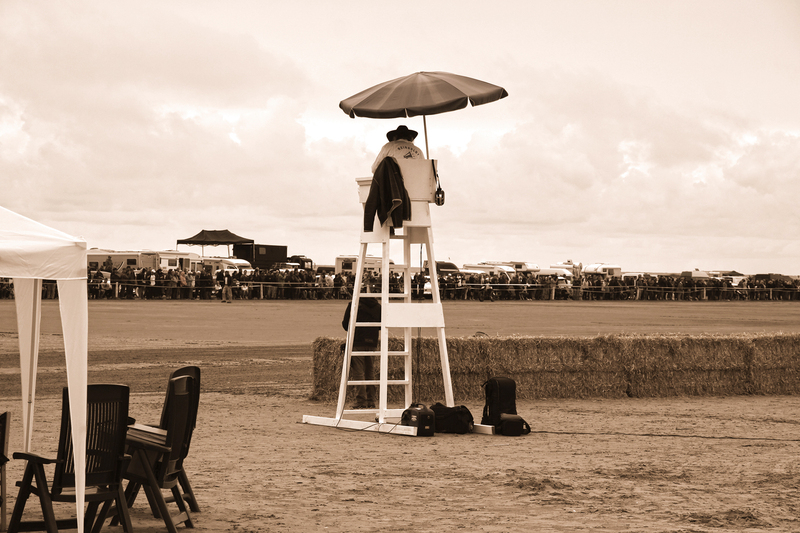 Enjoy this wonderful time of the year outdoors and on the beach during a long-term holiday for perfect relaxation. 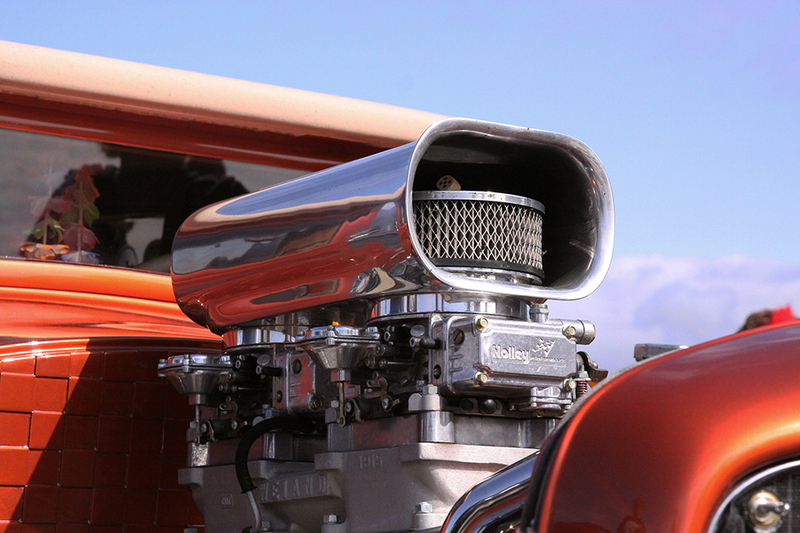 Use of pool and sauna and final cleaning charges are included in the price. 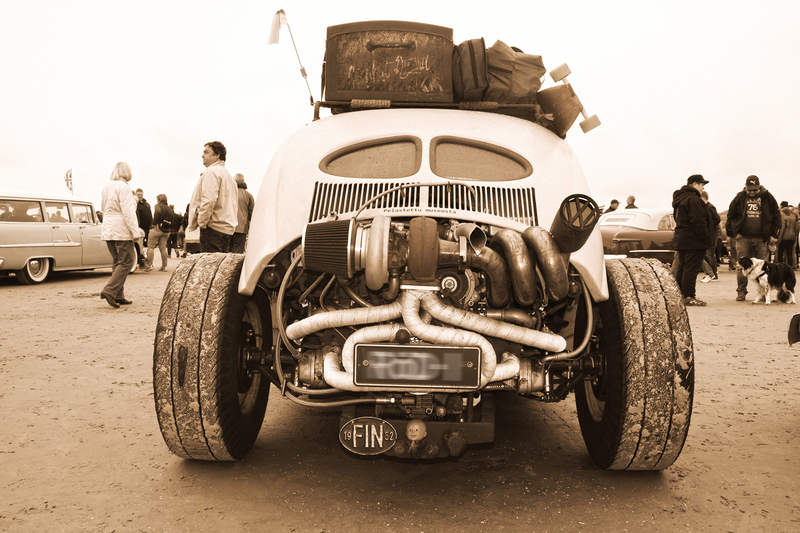 Additional charge for extra guests: 12,- € per person per night. 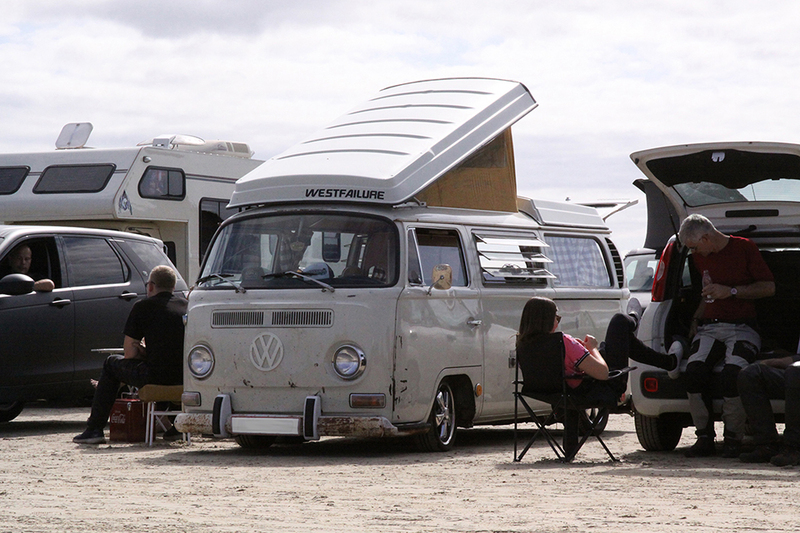 Pets are allowed for a 25,- € fee. 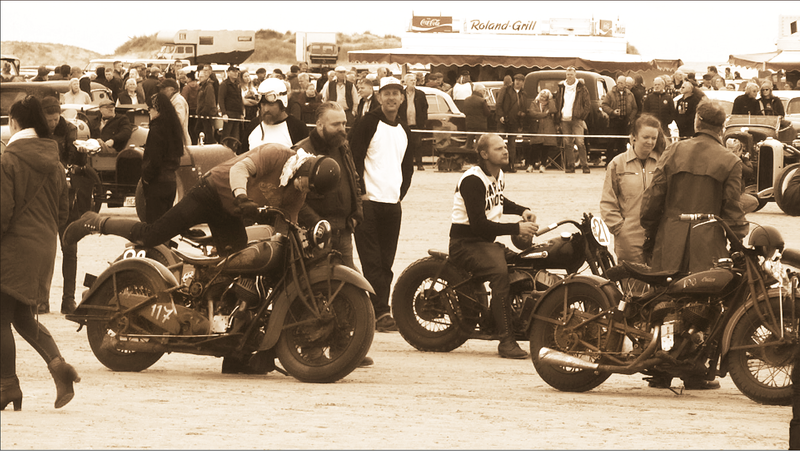 We´re looking forward to your visit! 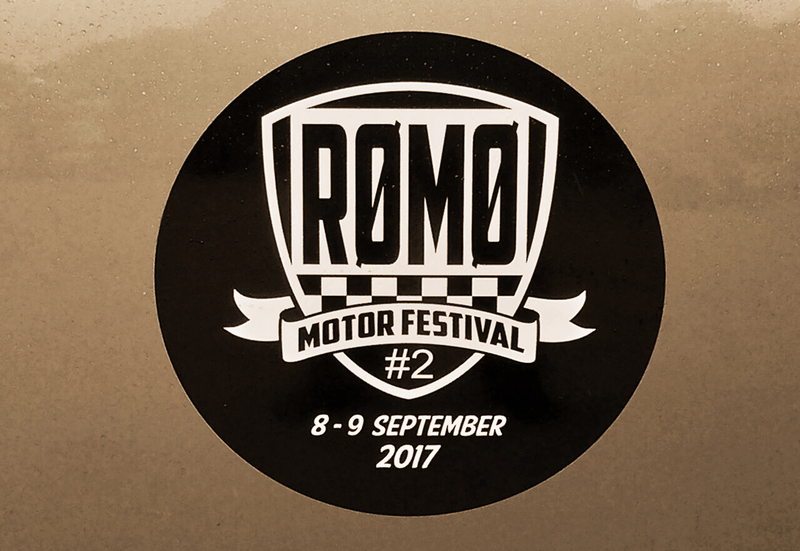 After the successful premiere of the Rømø Motor Festival last year, the event team is already looking forward to presenting the 2. car-race festival in 2017. 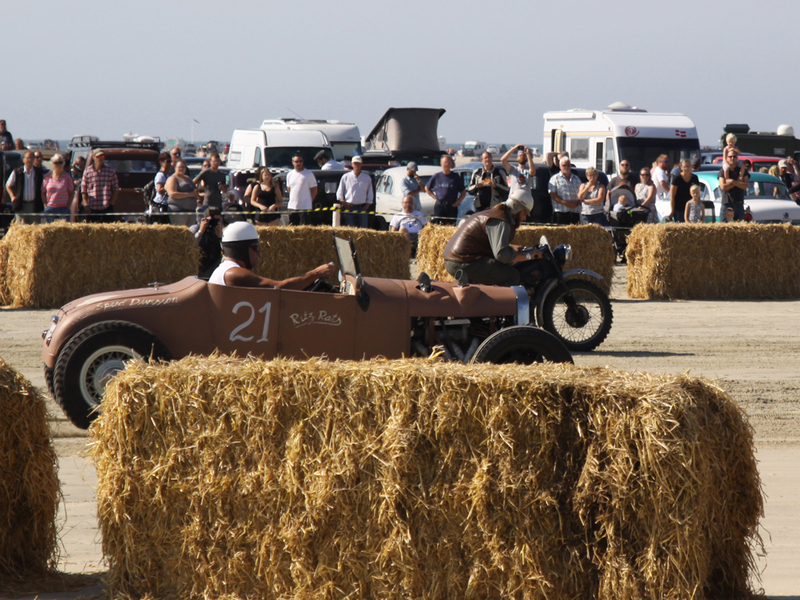 A great experience for everybody, not only for classic-car enthusiasts! 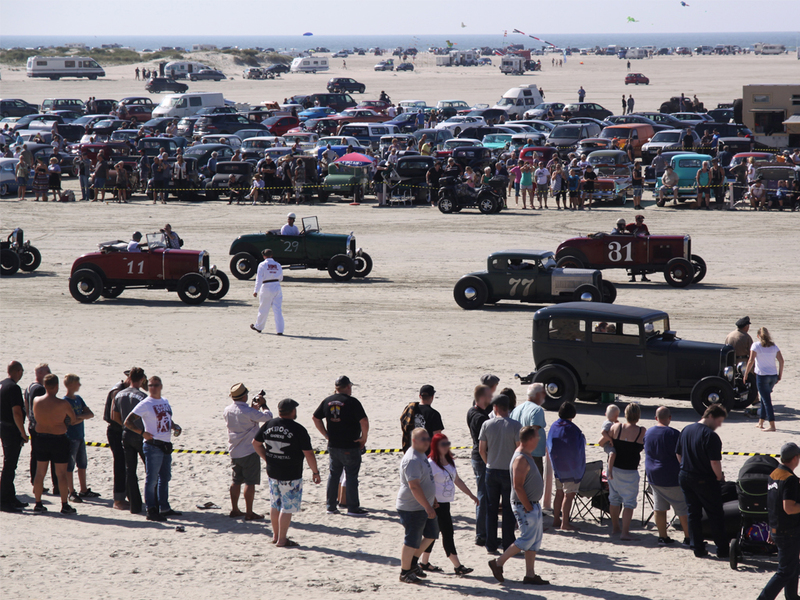 On 9 September 2017 Lakolk beach on Rømø will again be the setting for spectacular races and authentic classic cars in a very special atmosphere. 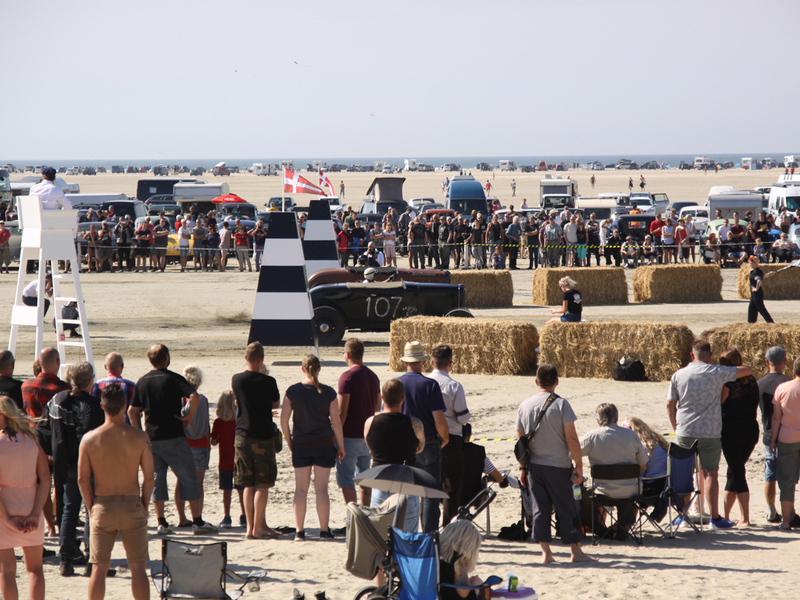 Enjoy this race weekend at Genz Appartments – you will like it! 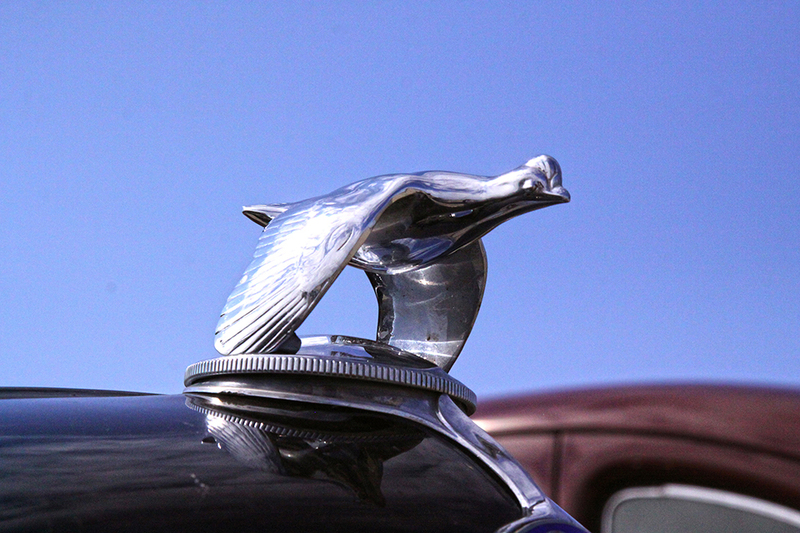 Use of pool and sauna, final cleaning charges and late check-out by 4 p.m. are included in the price. 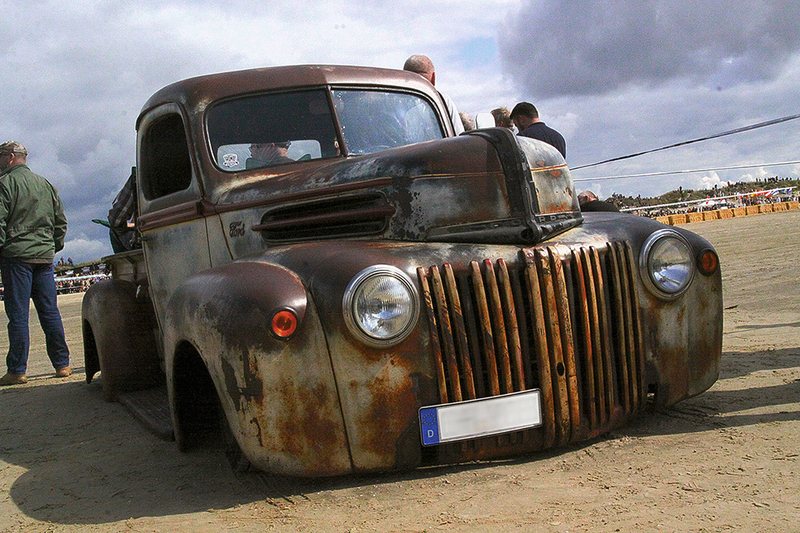 Additional charge for extra guests: 12,- € per person per night. 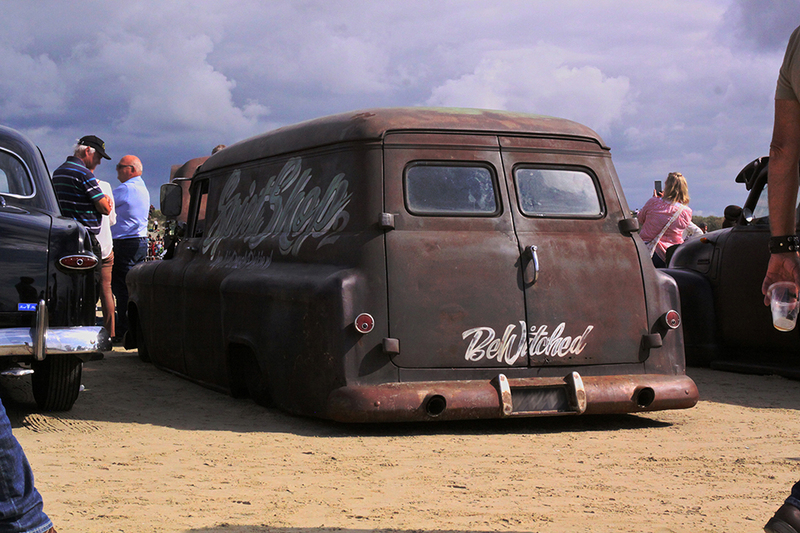 Pets are allowed for a 25,- € fee. 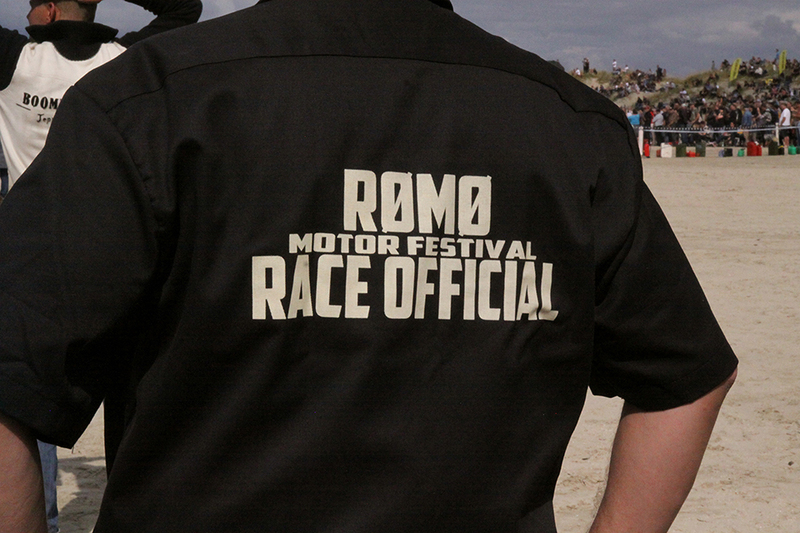 Dear guests and friends of the island of Rømø! 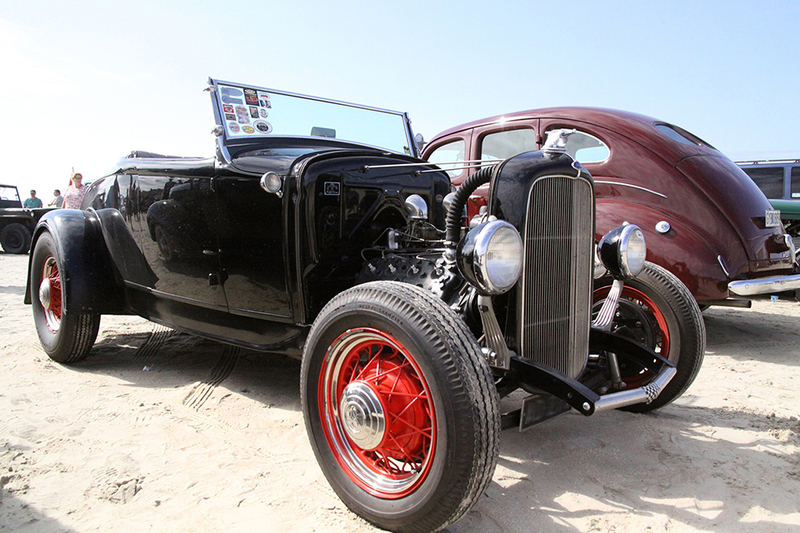 Spring has finally arrived – the days have become noticeably longer again. 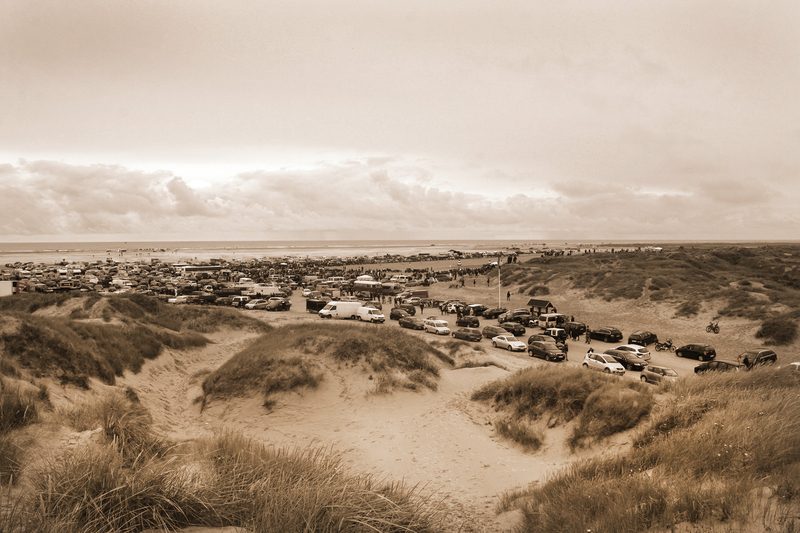 A perfect time for going out into nature! 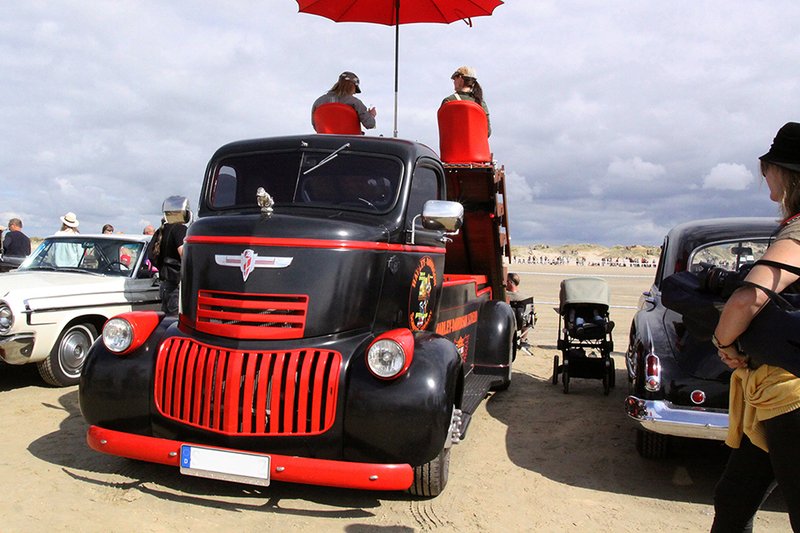 Enjoy some relaxing days on Rømø at a special price. 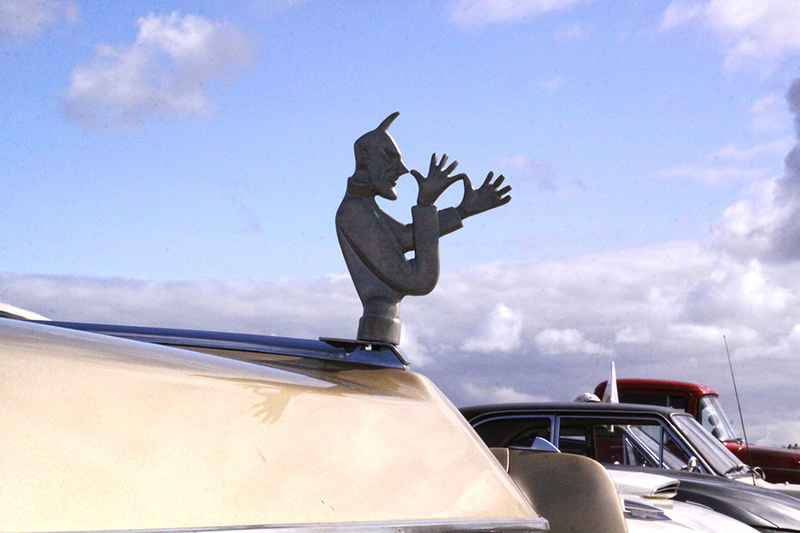 You’ll save 20 per cent on selected dates in March 2017! 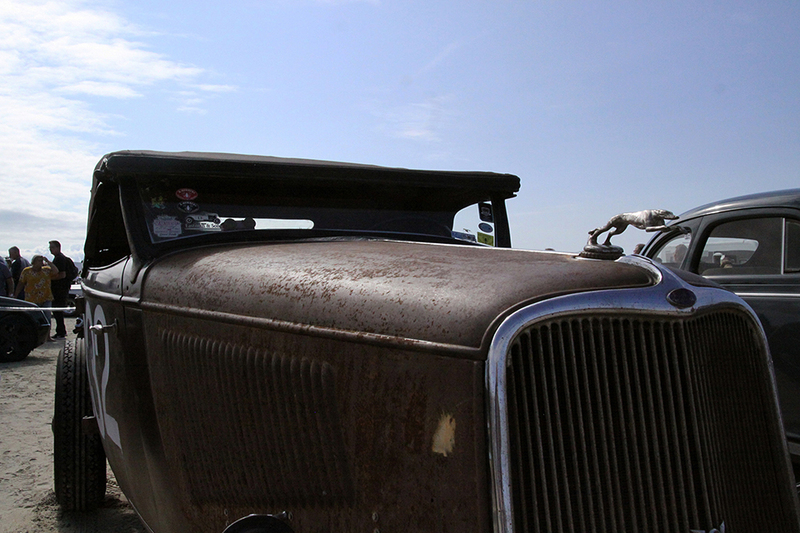 Use of sauna, final cleaning charges and late check-out by 4 p.m. are included in the price. 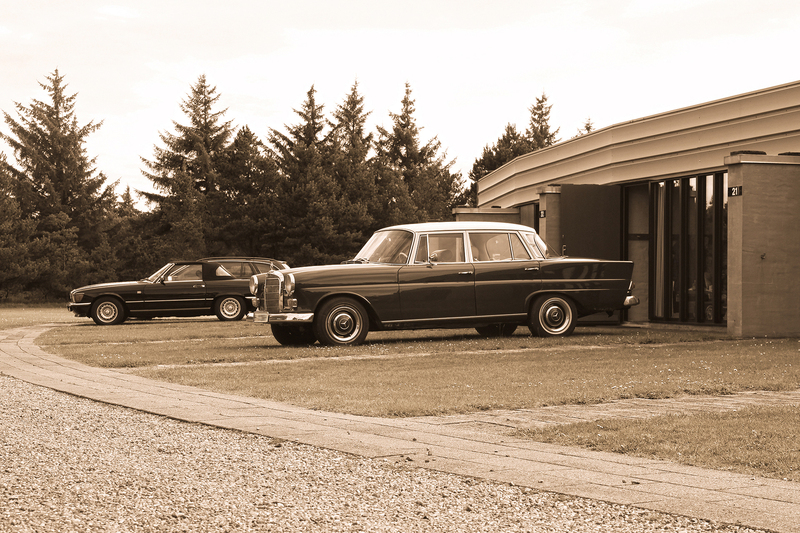 Additional charge for extra guests: 12,- € per person per night. 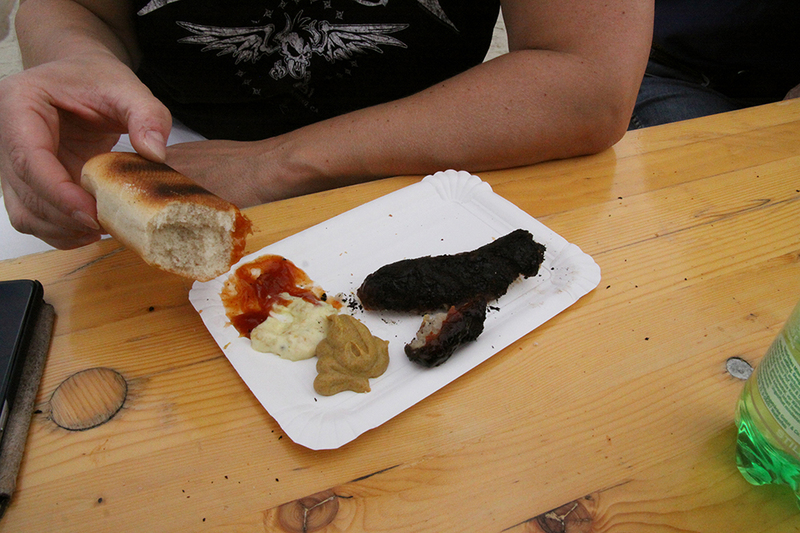 Pets are allowed for a 25,- € fee. 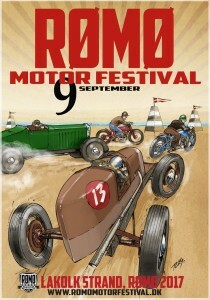 Great premiere of the Rømø Motor Festival! 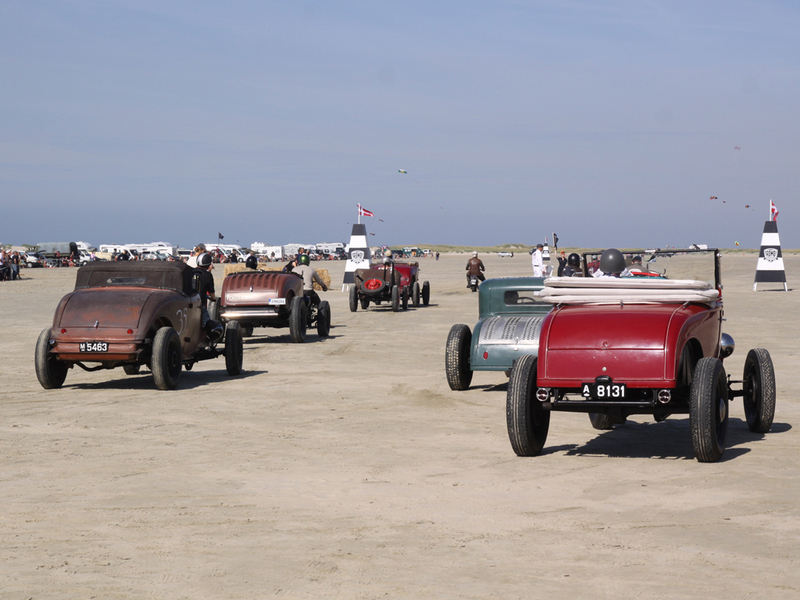 On 10 September 2016, the weather gods smiled on Lakolk Beach – right on time for the first “Rømø Motor Festival”. 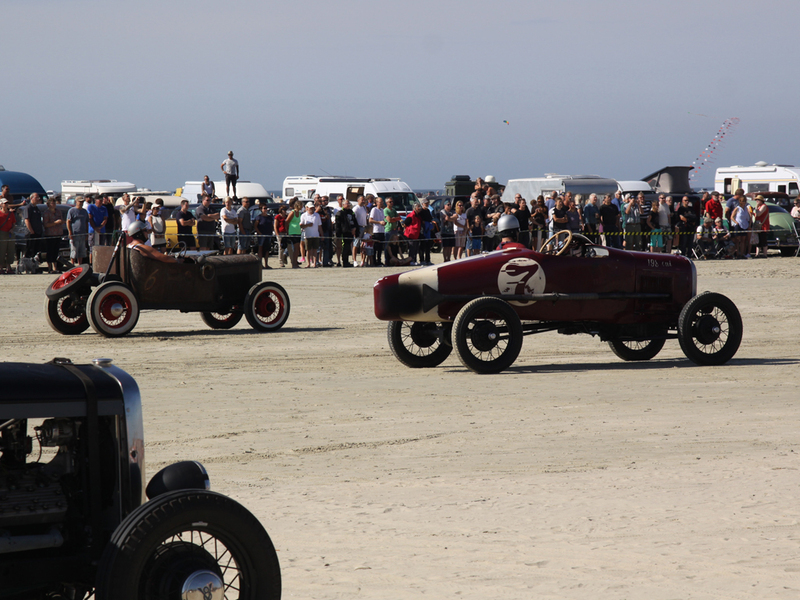 The event that brought together fascinating classic cars at the seaside in brightest sunshine attracted lots of spectators. 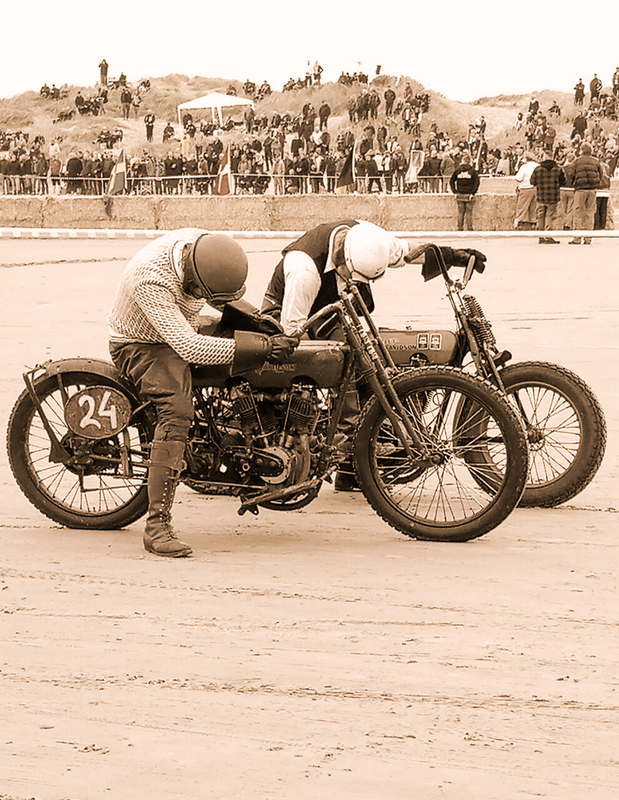 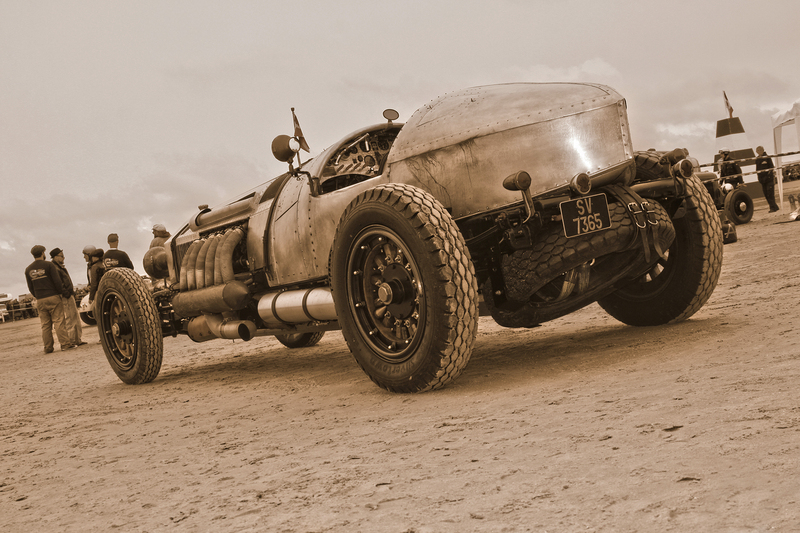 Close to the race track or from an elevated position in the dunes, they watched the 30 cars and 10 motorcycles – all from the time before 1939 – performing spectacularly in speed races on sand (furlong distance). 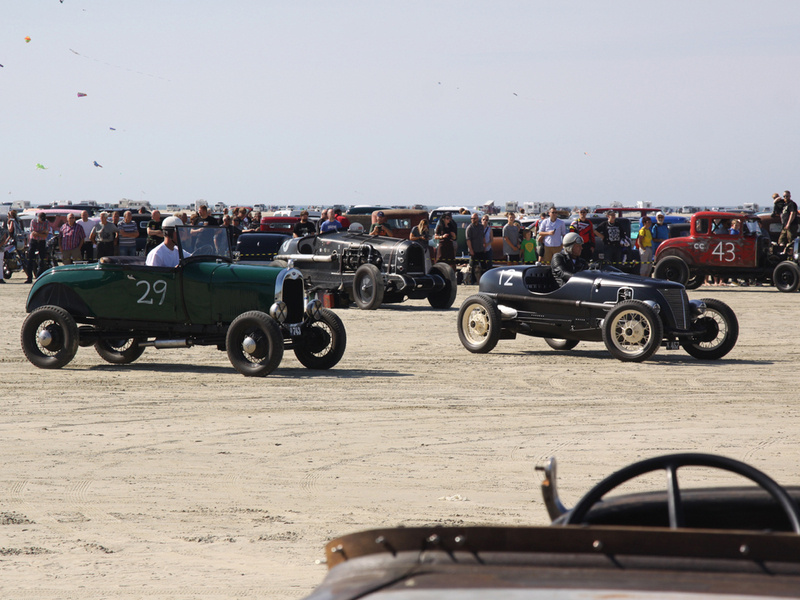 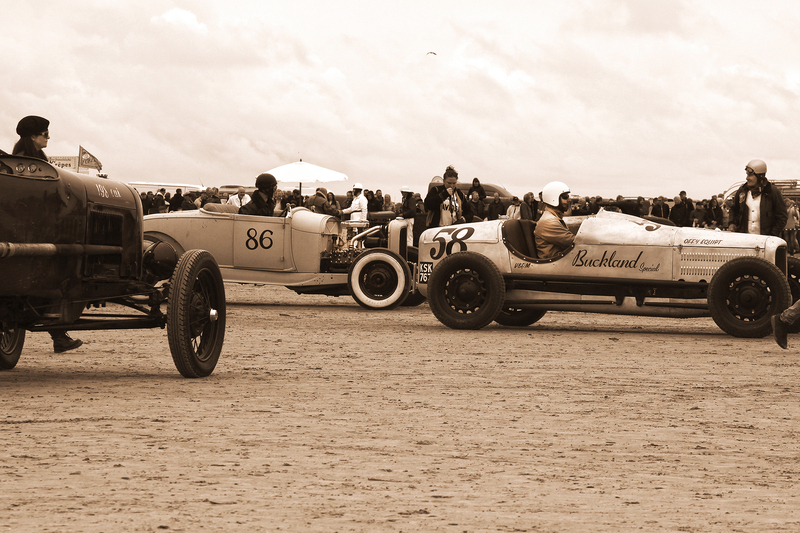 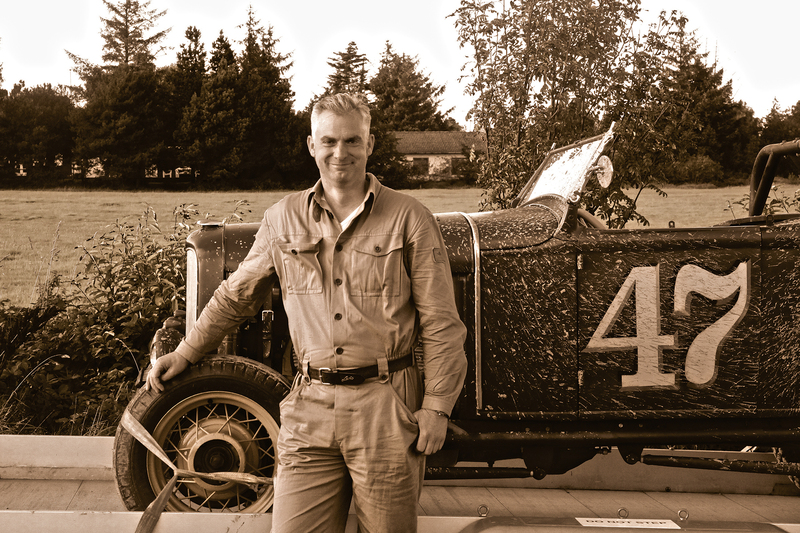 The event was inspired by a historic car race which took place on the island of Fanø from 1919 to 1924. 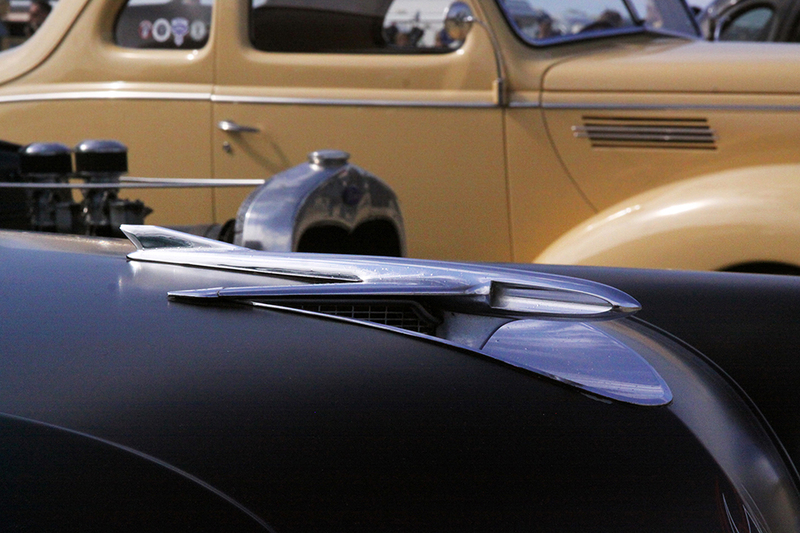 The “Vintage Parking” zone for classics cars built until 1957 also created a special flair. 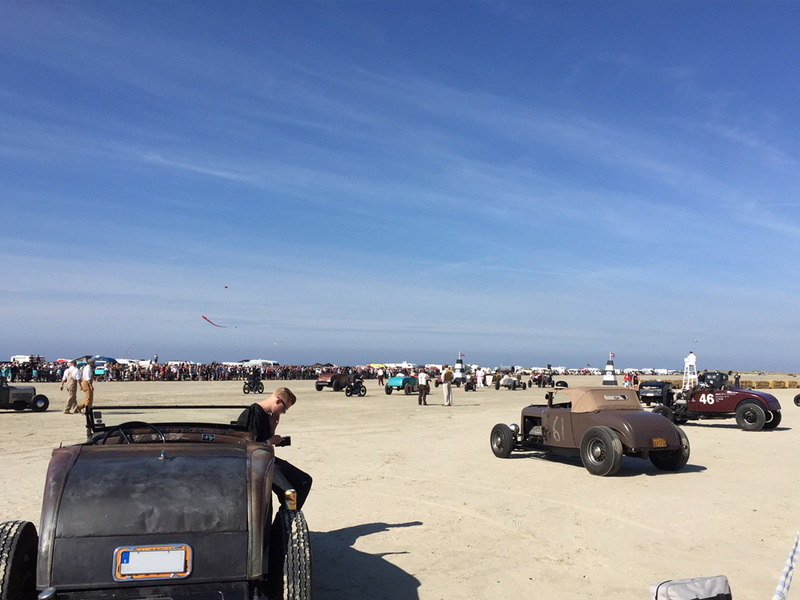 Rich engine sounds, happy visitors on the beach, euphoric facebook comments: The first “Rømø Motor Festival” was a great success! 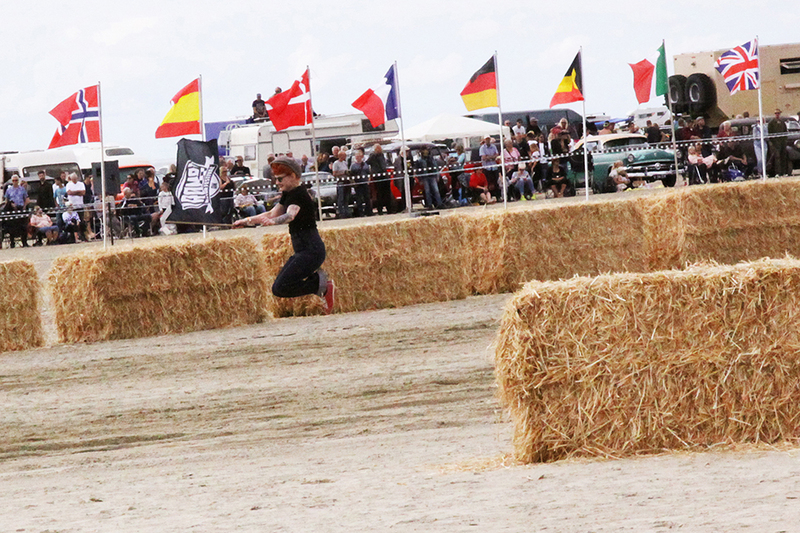 Most likely it will get a follow-up next year! 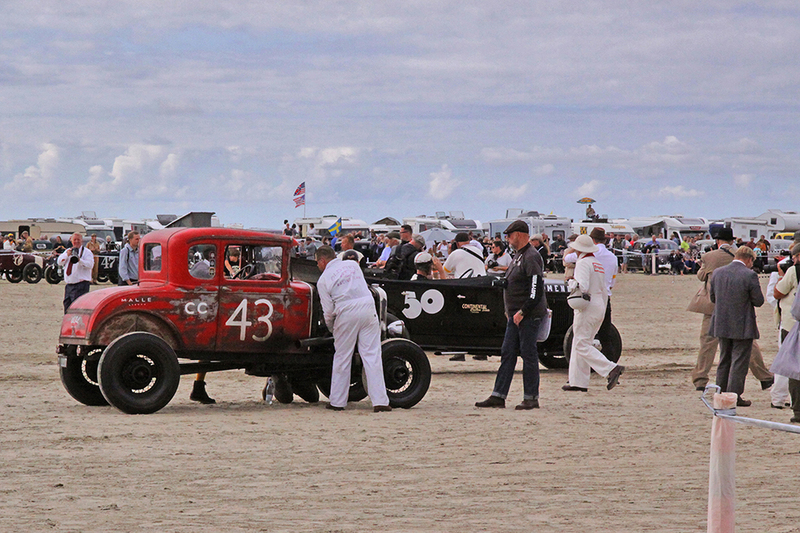 During the race weekend, Genz Appartments was fully booked – with lots of classic cars in front of the apartments. 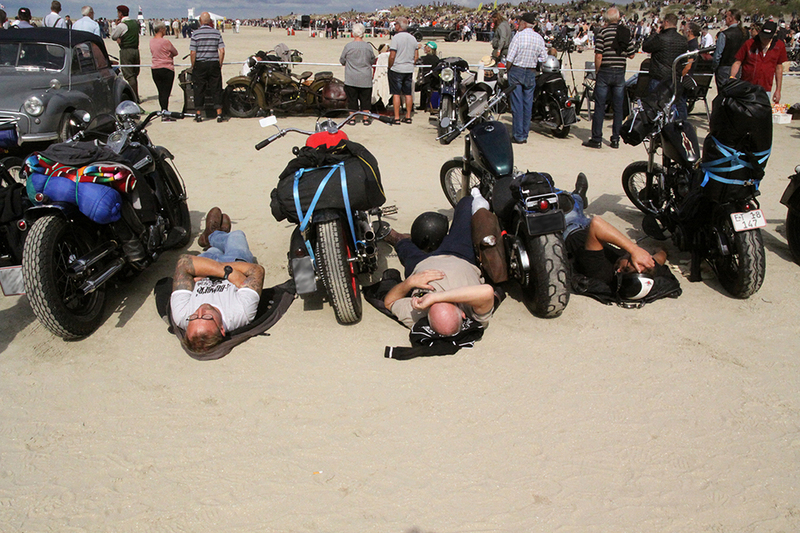 Our guests were absolutely thrilled about this amazing late summer weekend on Rømø!